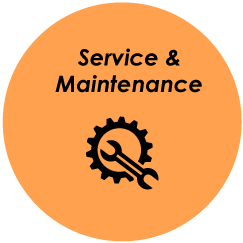 SL MACHINERY & EQUIPMENT SDN BHD is a material handling equipments and forklift parts supplier company. Our office is located in Johor Bahru (JB), Malaysia. 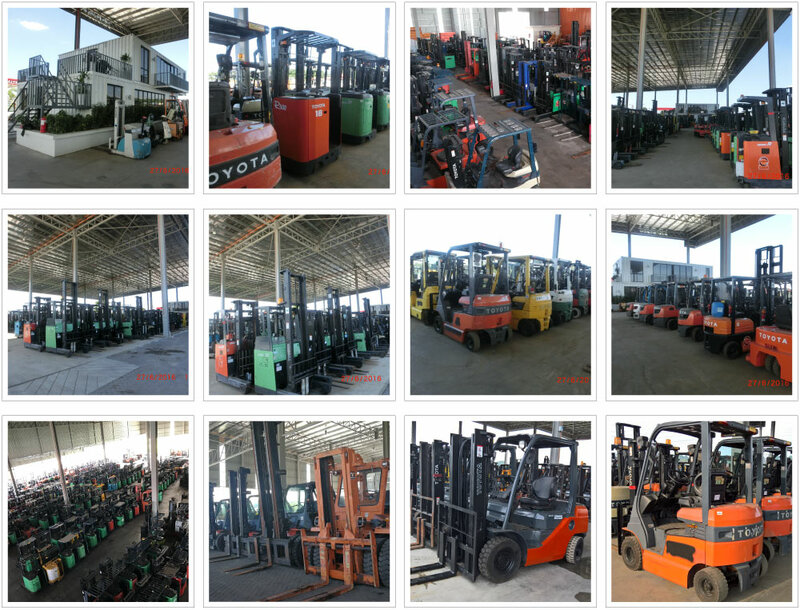 We supply second hand forklift, reconditioned forklift, reach truck, shovel and power pallet. 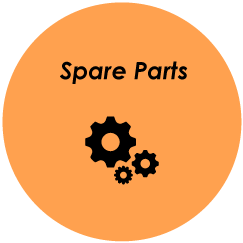 SL MACHINERY specializes in electric powered forklift parts for Toyota forklift, Mitsubishi forklift, Nissan, Komatsu forklift, etc. 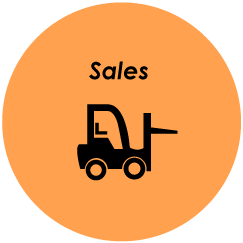 We offer sales and rentals of forklifts, a large range of forklift attachments, along with aftersales service, support and spare parts for various brands of forklifts such as Toyota, BT, Komatsu, Mitsubishi, TCM, Nissan and etc. 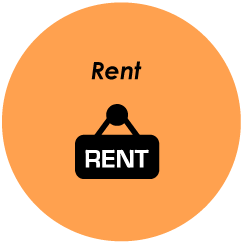 We are able to fulfil your needs at cost-effective prices and professional consultancy.